The latest travel accommodation website http://www.egetinnz.com in the lodging industry has thrown out a major deal breaker, giving BPO companies and their employees an exclusive benefit to help them leap around the world. eGetinnz suggests that even the busiest and buzzing industry of BPO deserves a break, more time to travel and to leap around the world, and the gravity and impact of this statement says a lot, providing these call center agents a gentle but evoking nudge that implies You need to breathe dude, let us get you a perfect place to do that. Individuals who work in the BPO industry always get the short end of the stick in life, they have to deal with all kinds of people and customer as a living, people who project superiority over them just because they are customers and agents have the most amazing resilience known; in addition to that life in the BPO industry is not easy as well having to come to work almost as every day in a flexible time means they can not be free to travel and unwind anymore. 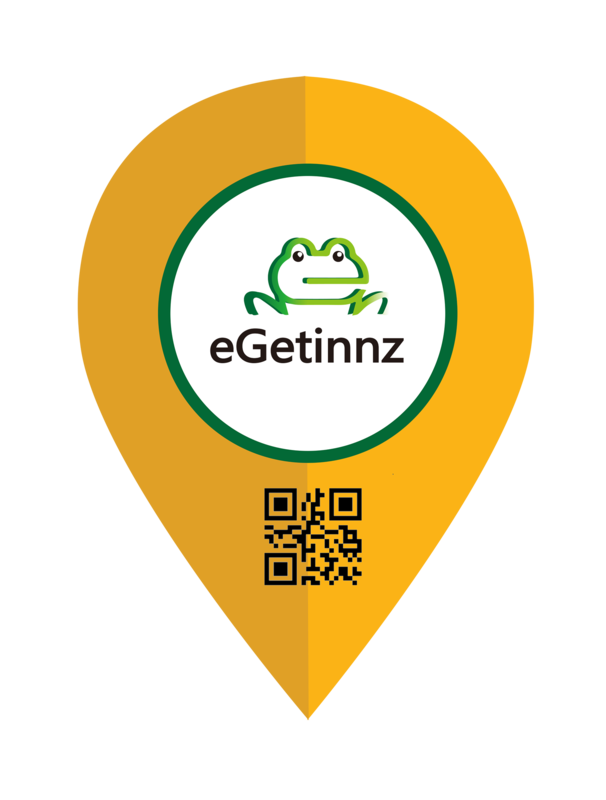 Now with the partnership perks program that eGetinnz offers BPO companies is somehow a beam of light, a step closer to the world for these people, the only thing left to do is go over the website http://www.egetinnz.com and choose from the variety of options eGetinnsz has for its market and voila life is back to being more than just surviving.